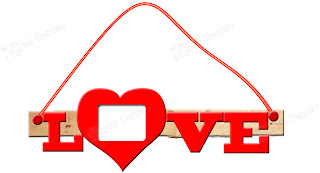 Here is another DIY craft idea that is simple, special and timely… a Valentine Photo Frame full of LOVE! 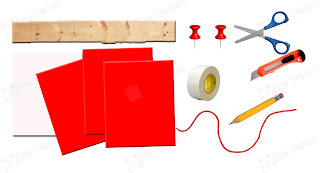 Trace and cut the letters L, V and E on the red foam craft. 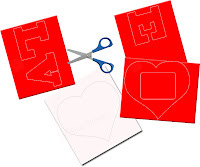 Trace and cut a heart shape on the foam craft. Cut a hole in the middle of the heart shape foam craft using a cutter. The hole could be a square, an oblong, a circle.. it is really up to you. Just make sure to leave at least 1 inch on all sides. Trace and cut another heart shape form on the cardboard. Put double adhesive tape at the back of the heart shape, and press on the cardboard. Do not put tape on where the photo will be inserted. 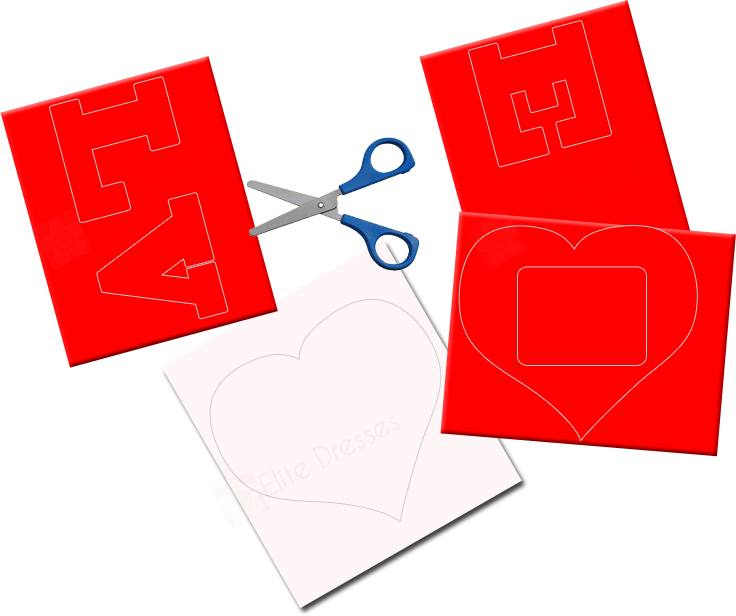 Attach the letters and the heart shape to form the word “LOVE” on the cardboard using double adhesive tape. Attach the push pins on both sides of the wood. Loop or attach the string on the push pins. This will serve as the hanger. Put your photo inside the frame. Now, you have an option to display it in your living room or in your bedroom.